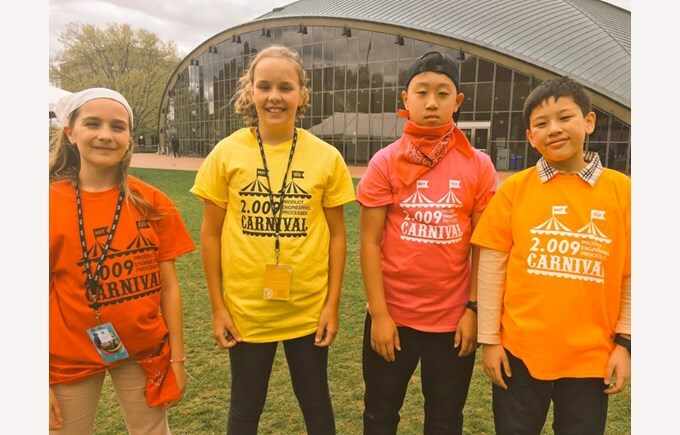 Students from Nord Anglia schools around the world are heading to MIT to showcase their STEAM (science, technology, engineering, arts and maths) skills at MIT (Massachusetts Institute of Technology). 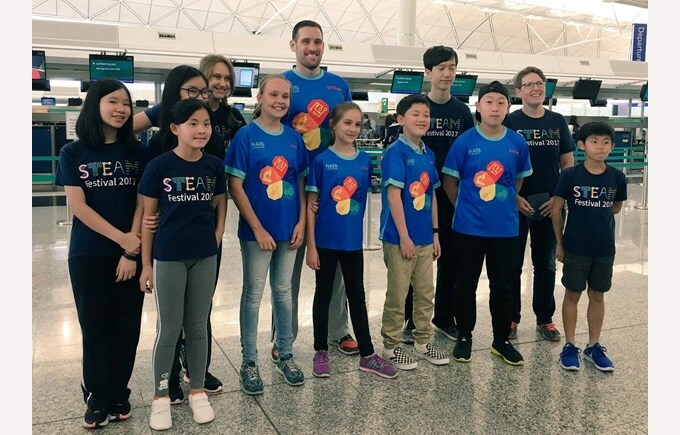 Working with MIT researchers, professors and students at the annual MIT- Nord Anglia STEAMFest from 30th April to 6th May, students will experience the latest developments in STEAM subjects. 104 students from 25 Nord Anglia schools worldwide will participate in the programme designed by MIT and Nord Anglia Education experts. Working with professors and researchers from the university, students will take part in innovative hands-on workshops in bioengineering, robotics, coding, music production, gaming and virtual reality. 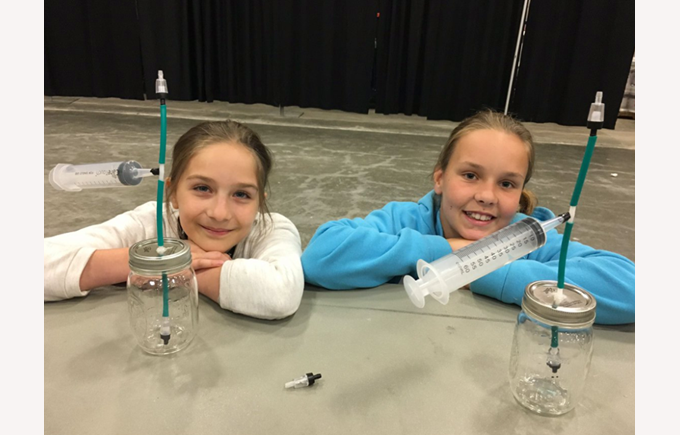 This five-day event, exclusive to Nord Anglia students, is a celebration of STEAM subjects bringing them closer to the latest innovations in these fields at MIT. 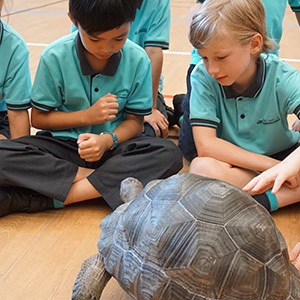 Nord Anglia students will participate in activities designed by MIT experts to build their understanding of STEAM through real-world application. Some of the activities will include learning about the latest discoveries in cancer research to engineering a device to deliver drugs to tumour cells. Students will also visit MIT and Harvard to get a taste of student life at these prestigious universities. 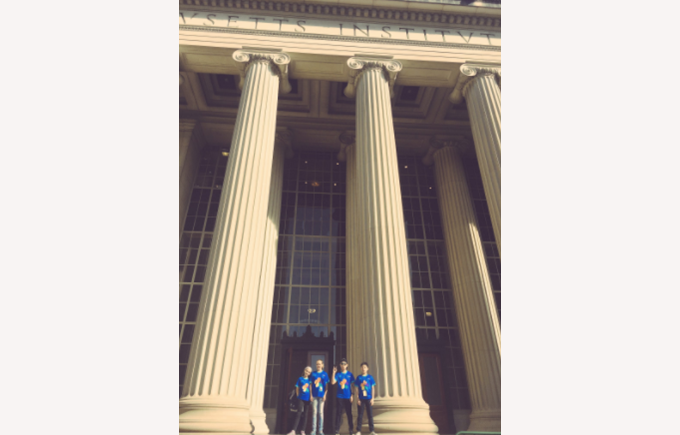 “We are so delighted to give our students this once-in-a-lifetime opportunity to experience STEAM subjects with the best in the world at MIT. 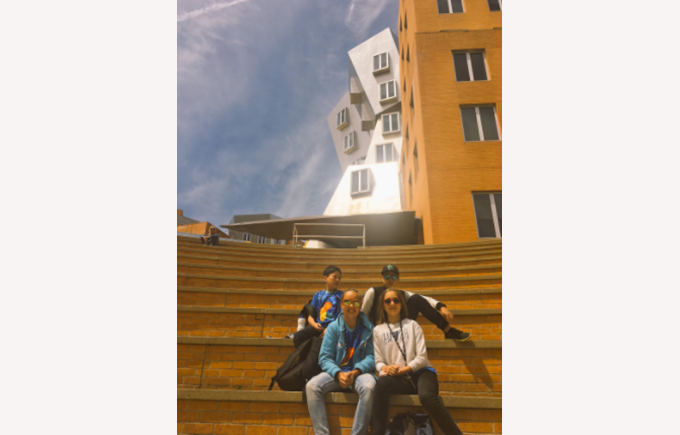 Without a doubt, our students will benefit from what they learn at MIT for years to come,” said Mark Orrow-Whiting, Director of Curriculum and Student Performance. 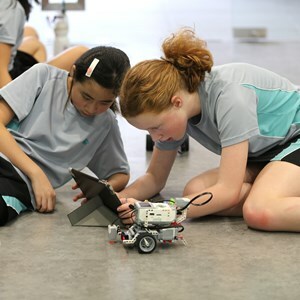 The MIT-Nord Anglia STEAMFest is one of the unique international experiences offered by Nord Anglia Education schools. 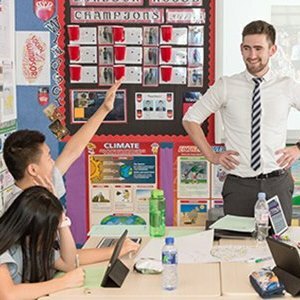 Students from the group’s 43 schools around the world learn together every day through online, in-school and worldwide experiences designed to nurture key transferable skills. 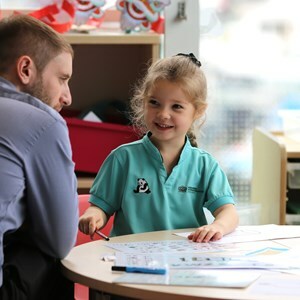 Nord Anglia encourages students to be ambitious and set their sights higher by fostering a global perspective throughout their learning.